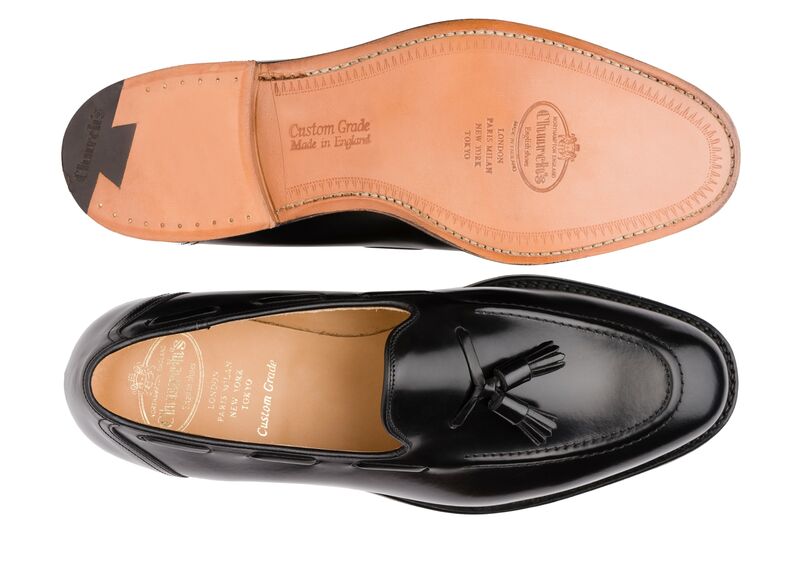 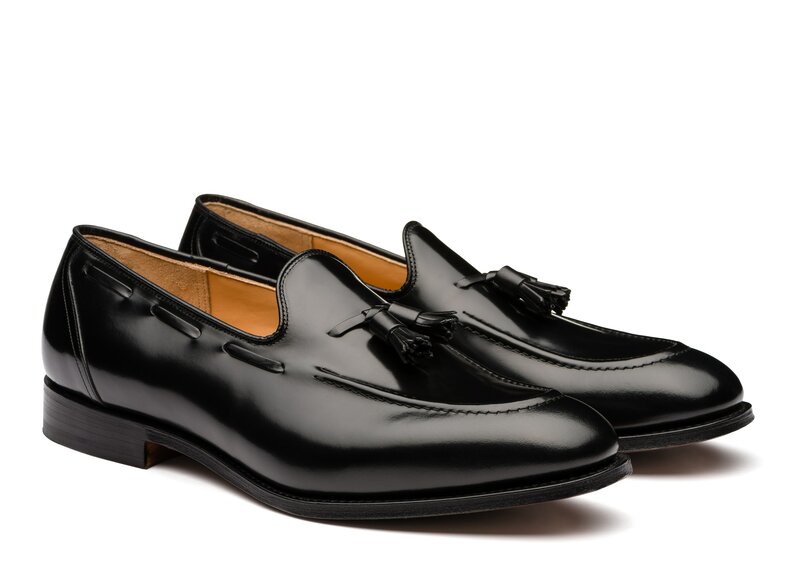 The Kingsley 2 is a modern loafer, reworked with smart finishes such as classic tassels, leather skip lacing and a slim, elongated toe - the perfect accompaniment to office attire or as an alternative to a formal oxford or derby. 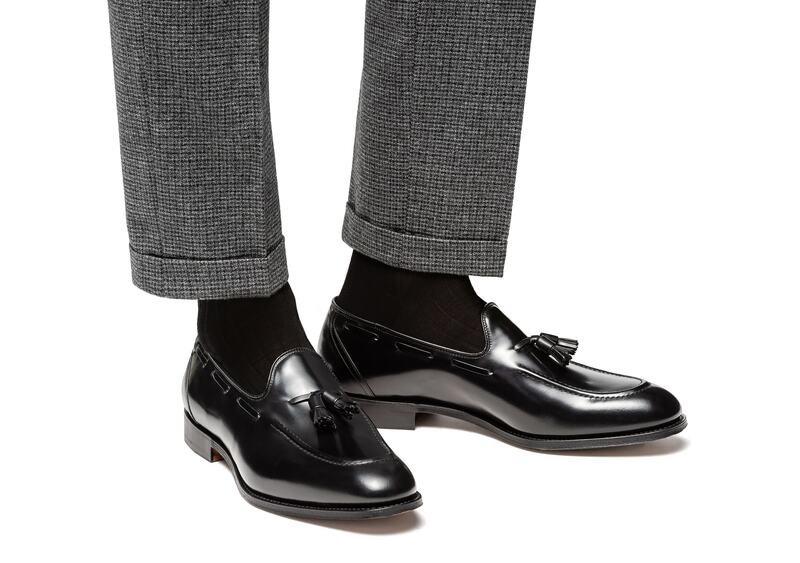 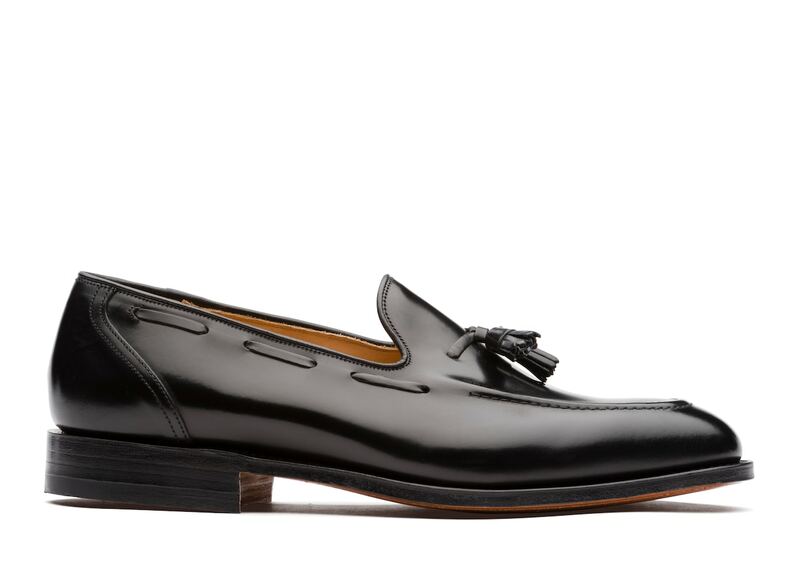 Their svelte shape, high apron and polished binder treatment add the trend-aware touches that distinguish the Kingsley from the traditional loafer. 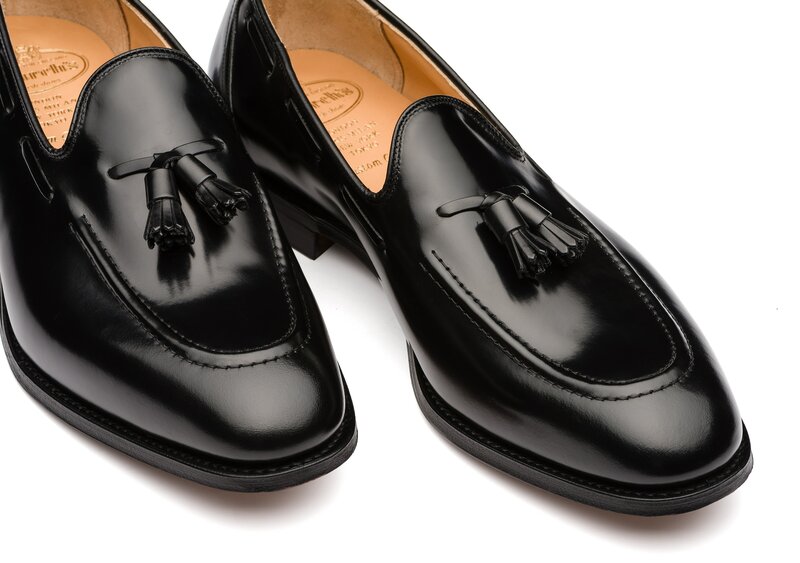 This is a fine example of a contemporary Church’s shoe, updated for style but always built for longevity.